411 Freebies And More: Become a BzzAgent, Get Free Products and Share Your Opinion! Become a BzzAgent, Get Free Products and Share Your Opinion! Join BzzAgent and get to try awesome new products for FREE! 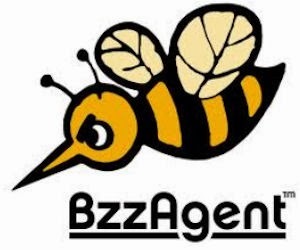 BzzAgent will create a campaign for for a product, if you sign up for that product campaign, they will send you the product absolutely free to test and keep. All you have to do is use it and tell other people what you think about it (that's the buzzing part) then report back and tell the Bzzagent site how your buzzing went. That's it!